I’m always looking for ways to give my house a homier feel. Since I managed to kill the last houseplant I had this seemed like a book that was right up my alley. 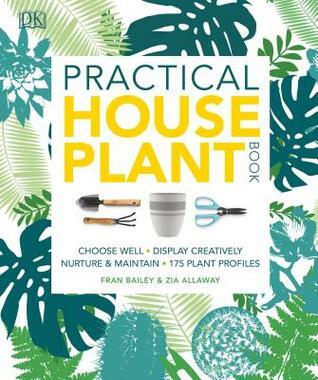 Things are broken down into sections so you get a feel for how to organize plants, what plants are best suited for different environments, tools you’ll need, and crafty things you can do yourself. It was helpful that this was such a visual book (you can always count on DK for that). I think I got the most mileage out of the section that breaks plants down based on type and highlights the level of difficulty for their care. I now have an incredibly long list of plants I would love to nurture in my house! I grabbed this book as soon as I saw it sitting on the “New Books” shelf at my public library. I feel like there was so much buzz about this book prior to its publication that I couldn’t not pick it up. 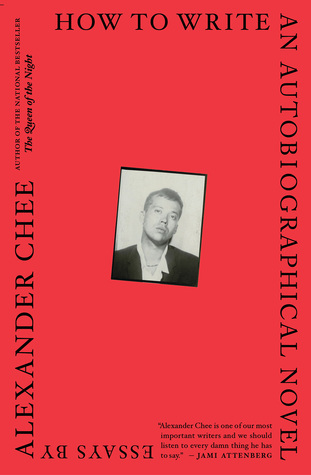 This collection of essays reads as more of a memoir since it essentially chronicles Chee’s path to becoming a writer. 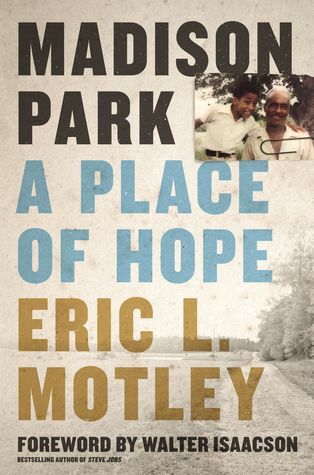 The essays are beautifully written and I fully understand why there was so much pre-pub buzz. 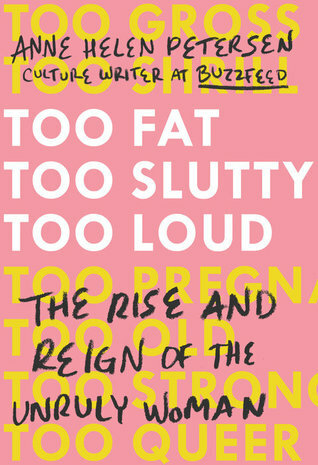 The end of the Goodreads summary reads, “By turns commanding, heartbreaking, and wry, How to Write an Autobiographical Novel asks questions about how we create ourselves in life and in art, and how to fight when our dearest truths are under attack.” I’d definitely recommend this, especially for those who love literary fiction and enjoy reading memoirs by writers. 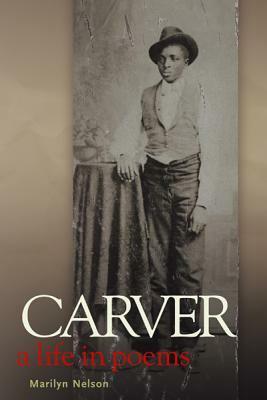 I loved this George Washington Carver biography told through poems. I feel like he’s a figure people think they know but he’s done so much more than many realize. I had no idea what his backstory was or all the things that he did. His story is inspiring – this quiet, religious, nature-loving intellectual was dedicated to doing what he could to help improve the lives of farmers through his research. He was also committed to the students at Tuskegee University and worked diligently to see them succeed.